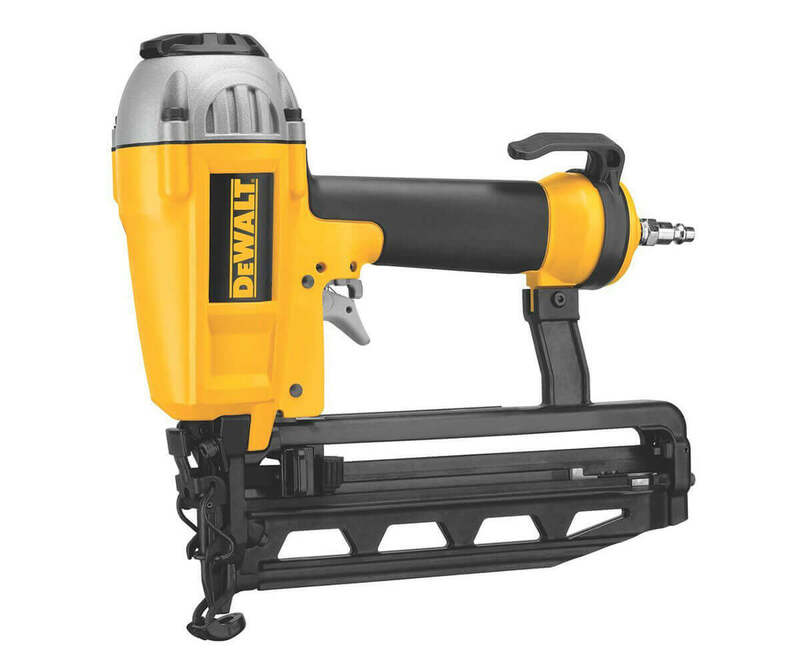 While doing DIY repairs or fixing your furniture, staircases or finishing the basement nail guns are the ultimate companion of a contractor or hobbyist. There is a lot in the market and prices are pretty affordable as well. However, not all nailguns can fulfil your requirements and provide satisfactory services. It’s extremely important to see pros and cons of a particular brand or model when shopping for nail guns online. Such qualifying factors are features, warranty and most importantly verified customer reviews to understand where is their strength and weaknesses. Affordable price considering its a professional grade. 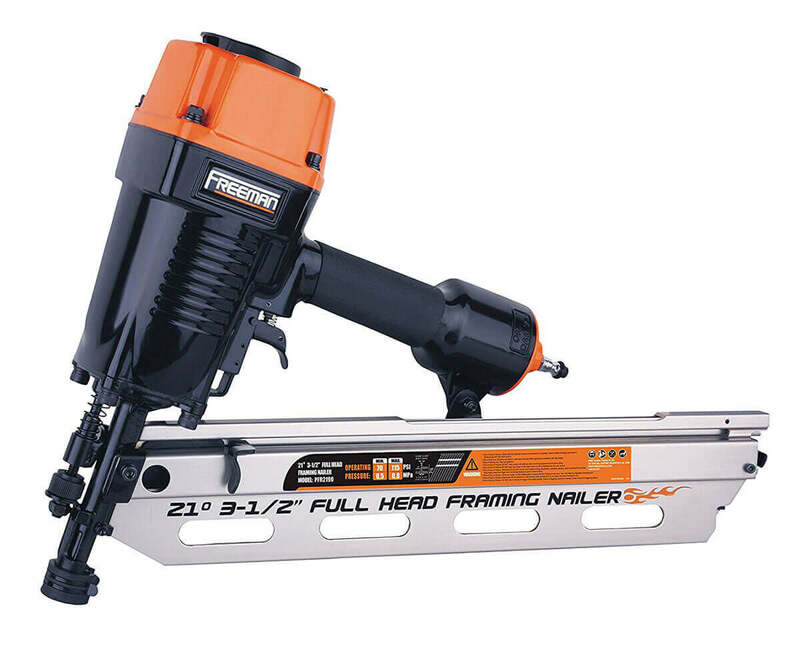 The N62FNK-2 has nail depth adjusting setting and with an operating range of 70-120 PSI. The setting allows working in the right depth for quick and easy completion of a job. It also has the driving power of 400 in/lbs. The tool is good for working on hardest and challenging working surfaces with 15 gauge finishing nails. With a magazine capacity of 130 nails (1.25 inches to 2.5 inches length), you can do plenty of works in a single load. It’s easy to release magazines and clear jams as well. The magnesium construction of the tool makes it lightweight and durable to work all day while still being very reliable to use again and again. It’s lightweight with an extended magazine of 130 nails which makes it easy to use. The nailer doesn’t often make jam as well, and even if it jam, it’s very easy to clear. The no-mar tip allows not having any marks on working surfaces. 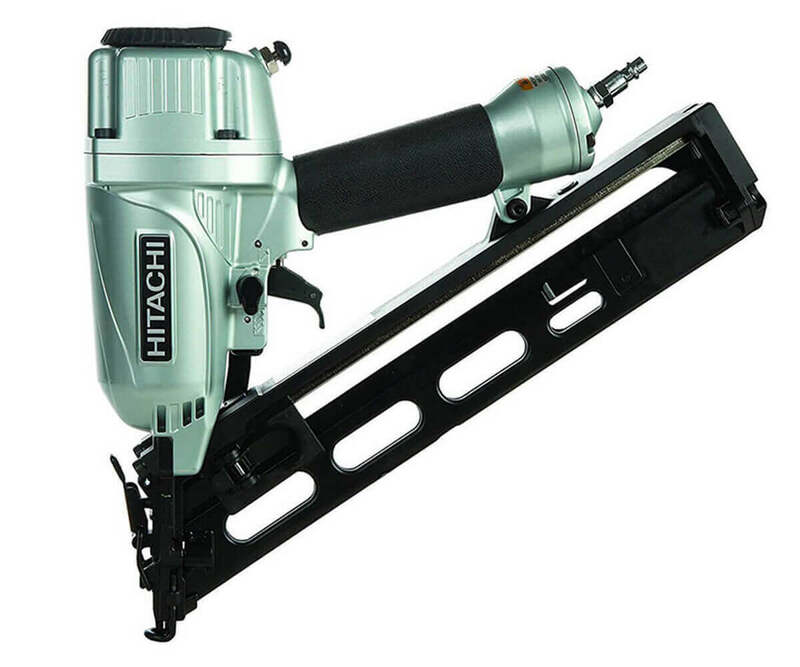 The adjustable depth setting is another advantage of this nail gun to work on most challenging hardwoods. This is a perfect gun that lasts long if you properly take care of it. Some of the products double fire sometimes and the trigger is not that durable for some people. However it depends on how you use it and how well it was taken care of. The nails are exclusively Bostich which makes it incompatible with any other nails in the market. 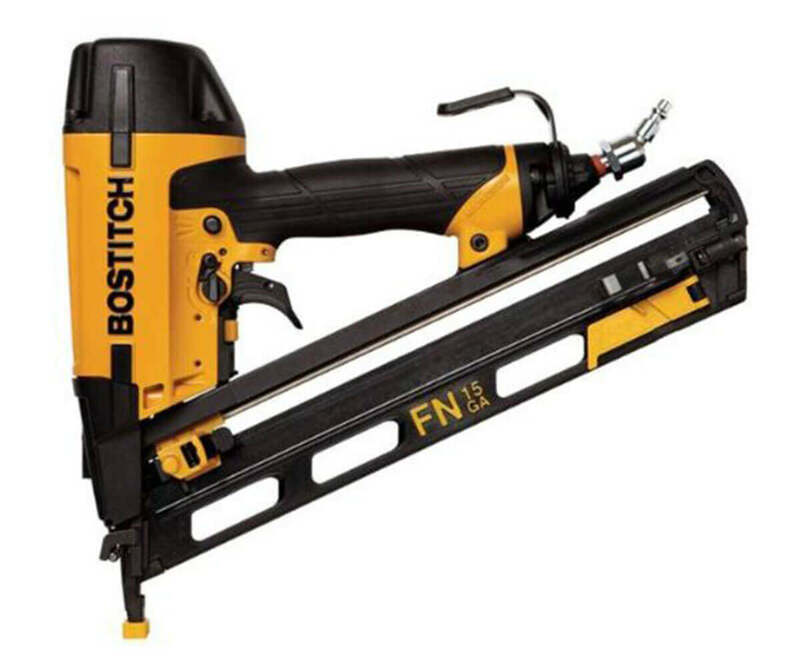 BOSTITCH N62FNK 2 is an excellent finish nailer that can do any job you need. Its lightweight that support working for longer hours. It’s very reliable and durable too. With proper care, the gun can work for years. 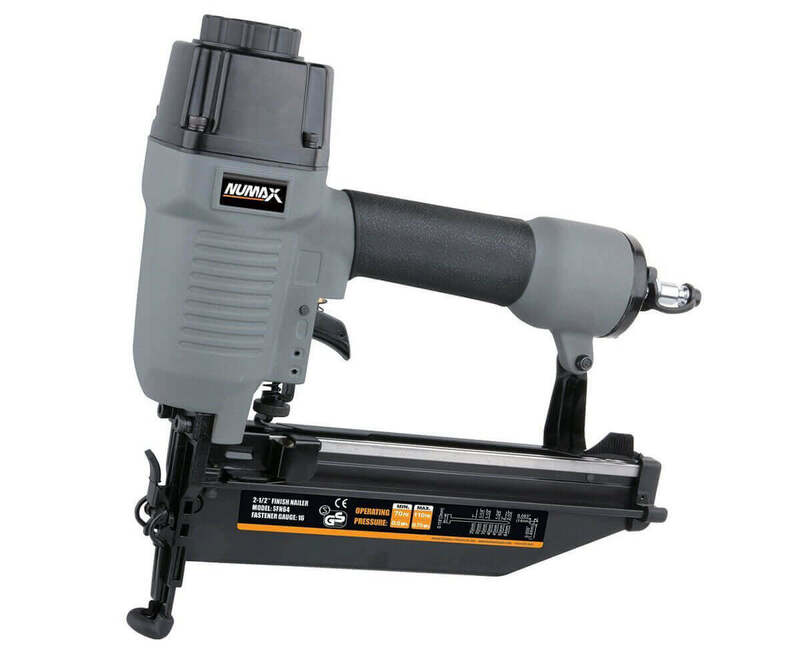 This finish nailer is one of our top choices as its highly rated on Amazon based on verified purchases.